In the previous article in this comprehensive series on panic disorder, we covered complications of the illness. Now we’re going to look at some of the traditional and alternative treatment methods for panic attacks. 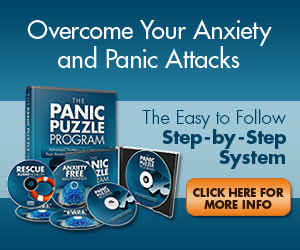 Find out what options are available to someone with panic disorder.